Time Capsule Edition, vintage and retro. Sounds of today which based on the past. Selected music from 12’’, cassettes and digital releases. 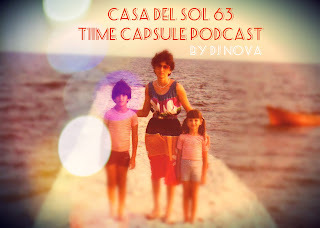 Modern funk, Balearic, house, indie and more… It was hard to choose what to record for Casa Del Sol #63, to be honest i didn't have and the right mood *. 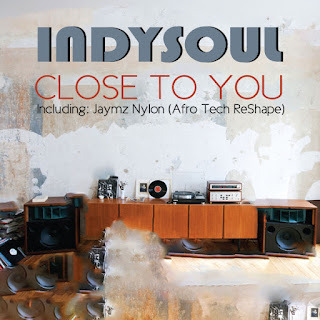 A classic chilled PODCAST or more eclectic stuff, i know that (you) my listeners like more the first but i will satisfy them with my next early morning breaks show in May. Finally I decided the second one. Anyway in this wide open minded Edition I included many tracks that already broadcasted in my LIVE! 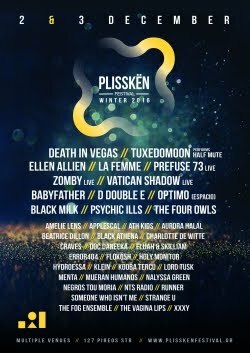 weekly Nova Planet Radio Show, most of them music that I purchased the last months. 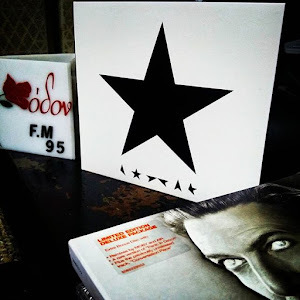 * The situation in Greece is really hard... Also to find some nice releases or tracks from the chill out, lounge and beyond era is getting really hard also because of the madness of useless and repeated releases on online music stores, reason that makes me think of future hiatus of the PODCAST or make it 100% Balearic.